A memorable stay with great hospitality! Situated at an easily accessible location from the famous places of Bhopal, Hotel Sun Park is a great combination of comfort, relaxation and enjoyment provided at reasonable prices. 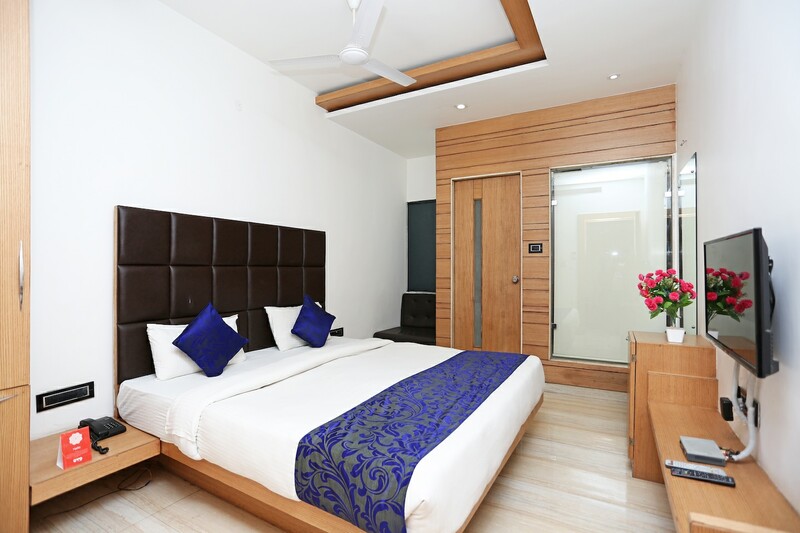 The rooms are fully furnished and well equipped with elegant wooden interiors and an overall warm ambiance. With the provision of facilities like free Wi-Fi connectivity, card payment and power backup, the hotel is an ideal lodging for travellers. The hotel ensures a continuous monitoring of CCTV cameras, keeping your safety as its priority. With the aid of a helpful and supportive staff, you can easily find assistance.